Here you'll find posts pertaining to graphic design, web design, hardware, software and the odd life pro tip. You can find the blog RSS feed here. Check out our portfolio page now with more than 50 samples on one page! Credit and thanks goes to georgiee on Github. Snippet found in this thread. We run an Android box (the Minix Neo-U1) into a TV that was gifted our way. It’s been almost flawless and operates impressively as we connect wireless from some distance away. 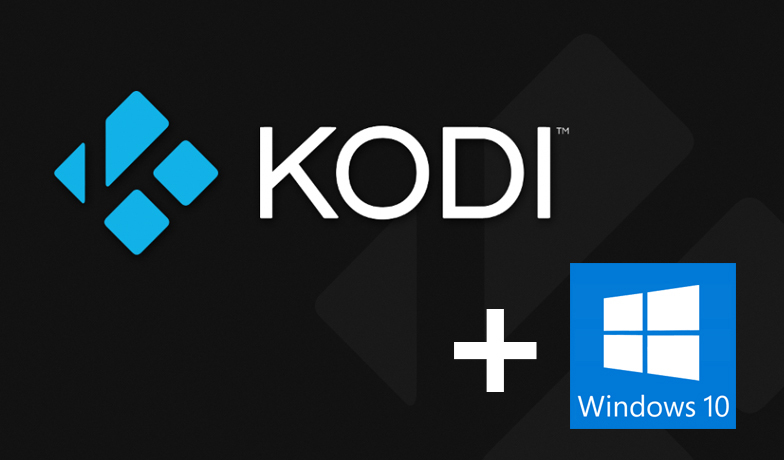 After many many months of using Kodi to connect to our Windows 10 desktop in another room in the house, the connection was recently “lost” to the Windows 10 system.